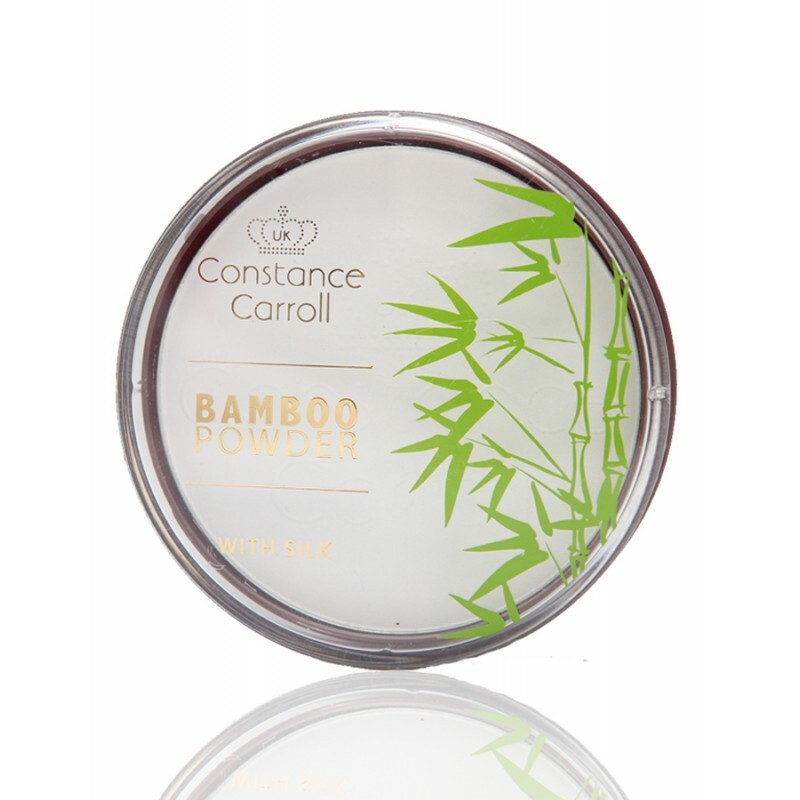 Ultra light bamboo powder with silica does not clog the skin pores, absorbs excess sebum and perfectly blends with the skin. 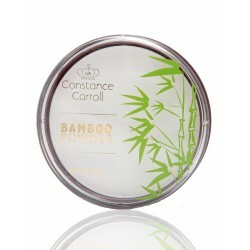 Suitable for all skin types including acne, sensitive and prone to irritation. Gives a long-lasting matte finish. High content of mica optically smooths the skin and provides a semi-transparent finish. High content of zinc oxide and titanium dioxide provide sun protection. The addition of powdered sapphire provides normalising properties and prevents blemishes.